In celebration of Saint Patrick's Day, we wanted to share this gem. 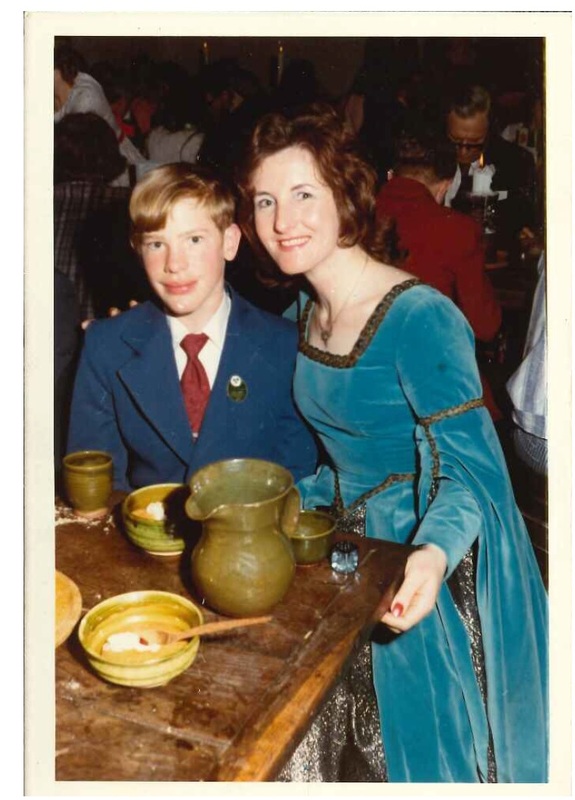 This photo of our President & CEO, Keith Crownover, was taken nearly 40 years ago while he was visiting Ireland on a school trip. He was enjoying a banquet at Bunratty Castle. According to rumors, he kissed the Blarney Stone during this trip as well. After the Delta Health Technologies' National Customer Forum in September, you will have to tell us if it worked. Happy Saint Patrick's Day!